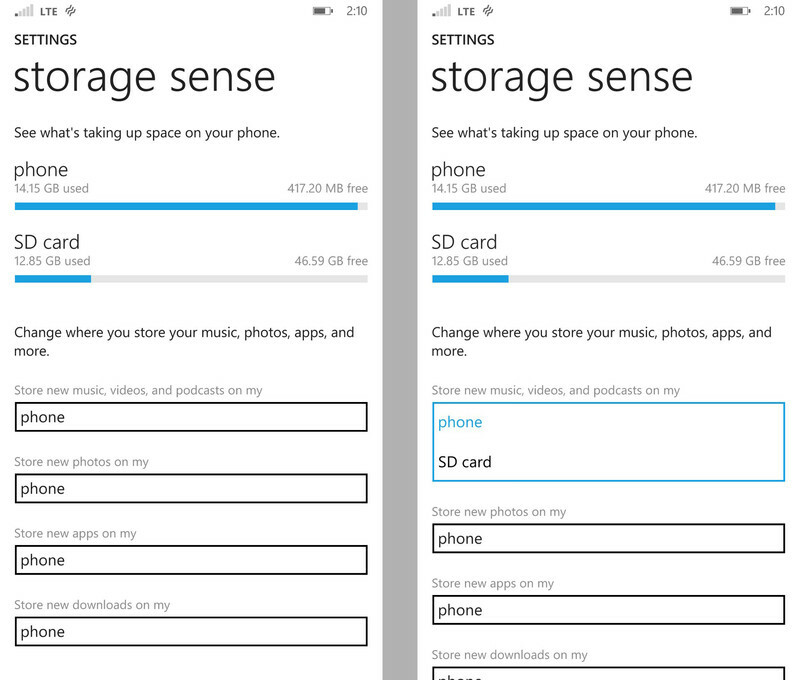 Generally a game requires a bit more memory compared to any app, earlier in Windows Phone 8 you are restricted to install app and games in SD card but with Windows Phone 8.1 you can change this setting to SD card. 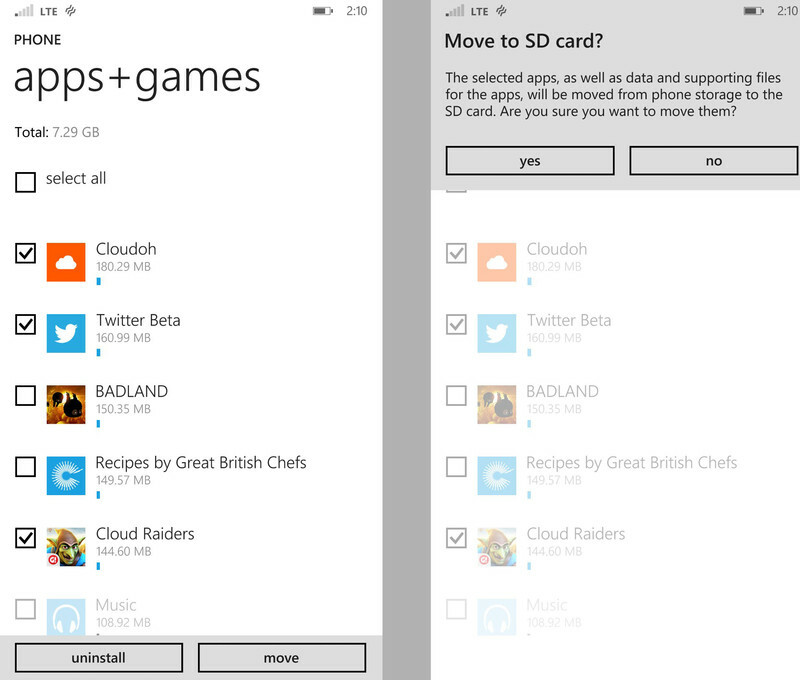 Also if you have just updated your device to Windows 8.1 and running out of memory and without removing any app or game want to move them to the SD card, then with a few taps you can move things from to your SD card from your phone’s internal storage. In the process freeing up your phone’s internal memory. You can also set it up so that new music, videos, podcasts, photos, apps and downloads automatically get stored in either your phone or SD card. 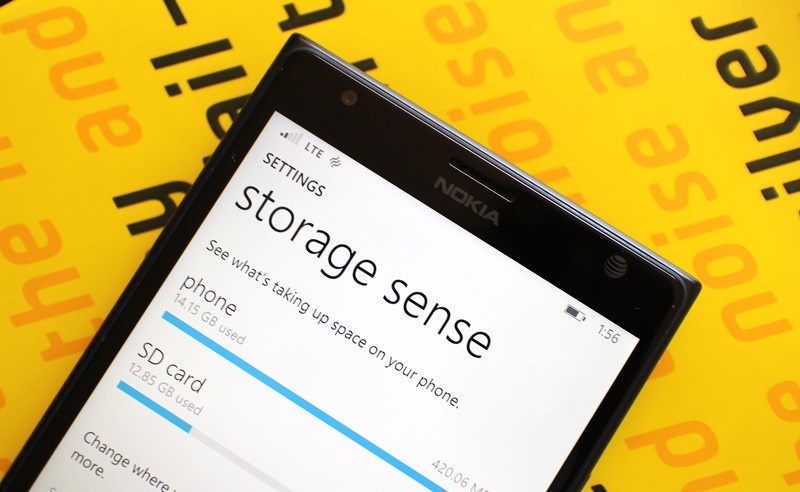 Follow the step-by step-guide on your Windows Phone 8.1 to free up some space from your phone without removing anything. This feature is only available with Windows Phone 8.1, so first upgrade your phone to avail this feature. Scroll down to the ‘S‘ section to get an app called ‘Storage Sense’ and open it. Select the app, you can select as many you want at a time to move. It will take few seconds to transfer data to the SD card, now your app will now be moved from the phone to the SD card. Swipe left on the start screen to enter into the app list. Scroll down and open Storage sense. Tap phone for the category you want to change and then select SD card. Whoa! Now you don’t have to micromanage your apps when they come in. Share it and enjoy. Which is the Best Weapon / Gun in Fortnite Battle Royale?